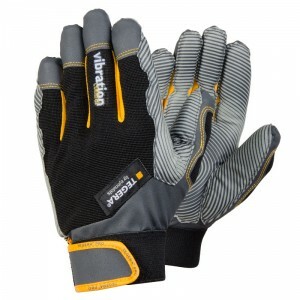 Cut-resistant (level 3) glove with a durably special weave and Dyneemaﾮ fibre Technology. 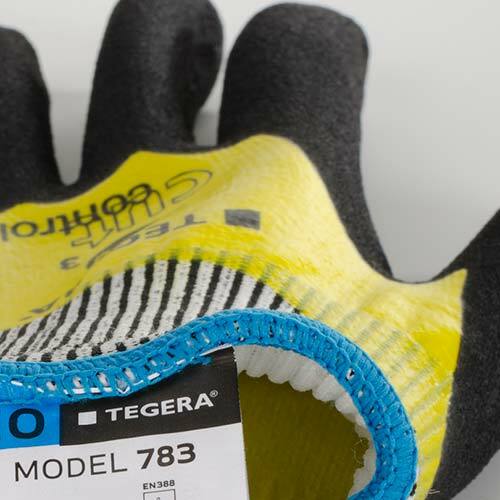 But there are other features that explain why this glove is so special. 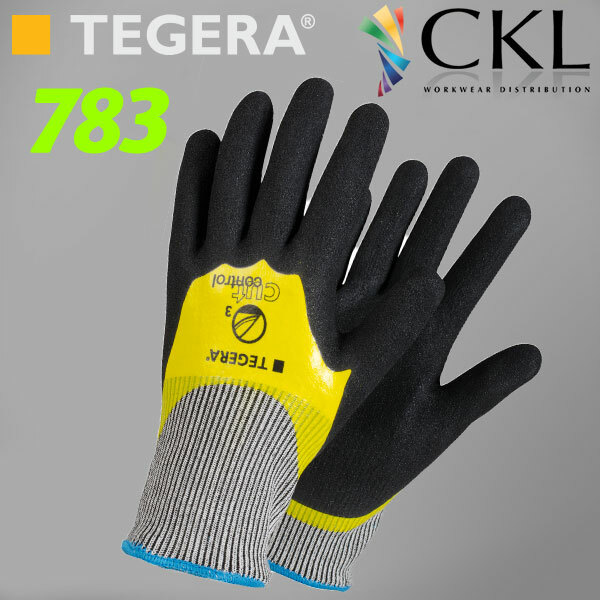 DURABLE HIGH QUALITY MATERIALS. SCANDINAVIAN DESIGN. EUROPEAN MANUFACTURING QUALITY. With many gloves, the coating comes off easily. Not with this glove. 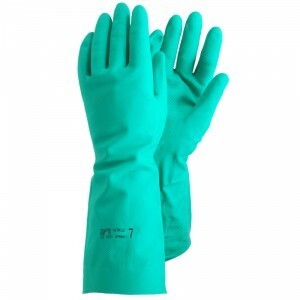 The high quality double dipped nitrile is very long lasting. 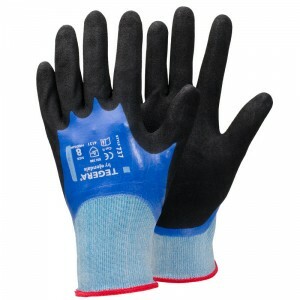 The first dip effectively waterproofs the full glove including the back of the hand. 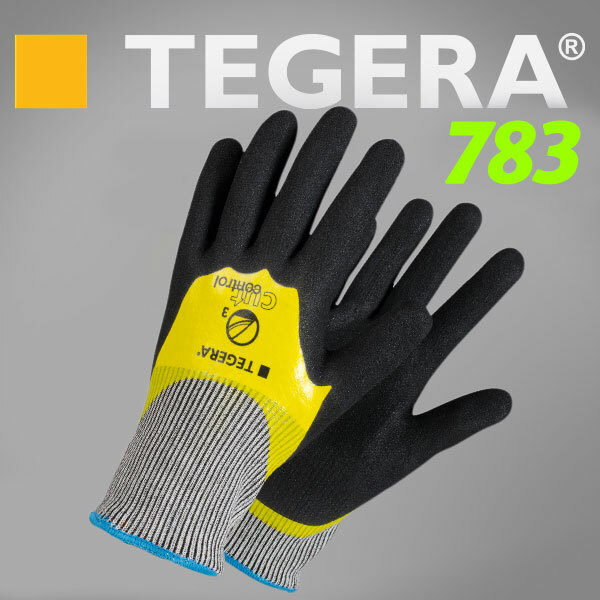 The second dip has a sandy foam nitrile finish for a reinforced grip that is rugged, durable and oil & grease resistant – as well as a reassuringﾠlevel of cut-resistance protection. COMFORT. MORE THAN JUST QUALITY. 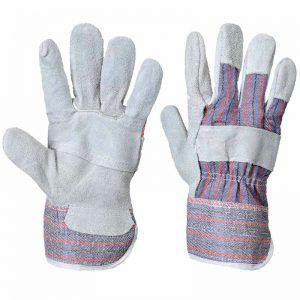 Cut-3 gloves tend to be thick and therefore heavy on the hands. Making them light and comfortable is the real challenge. 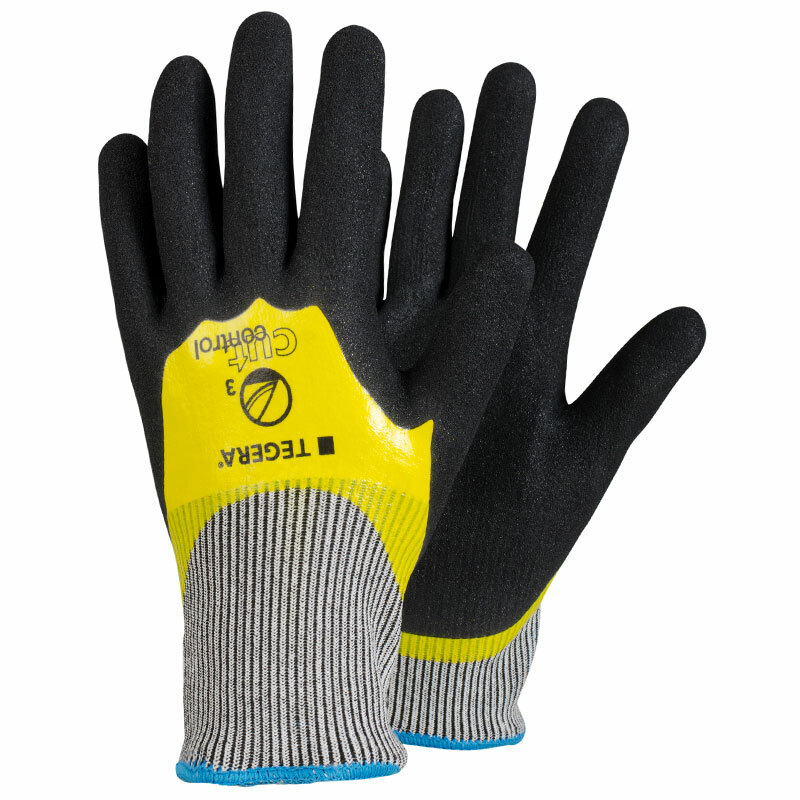 The 13gg Lycraﾮ/nylon liner and the Scandinavian designed ergonomic shape make assembly-type tasks less ardousﾠwhen this glove is wornﾠfor extended periods.